Curious just how far your dollar goes in Sunnyvale? We've rounded up the latest rental listings via rental site Zumper to get a sense of what to expect when it comes to finding housing in Sunnyvale if you don't want to spend more than $1,900/month on rent. Listed at $1,900/month, this 600-square-foot one-bedroom, one-bathroom is located at 521 E. Taylor Ave. The building offers on-site laundry and parking. In the unit, expect hardwood flooring, a ceiling fan and air conditioning. Pets are not allowed. There isn't a leasing fee associated with this rental. According to Walk Score, the area around this address is somewhat walkable, is quite bikeable and has a few nearby public transportation options. 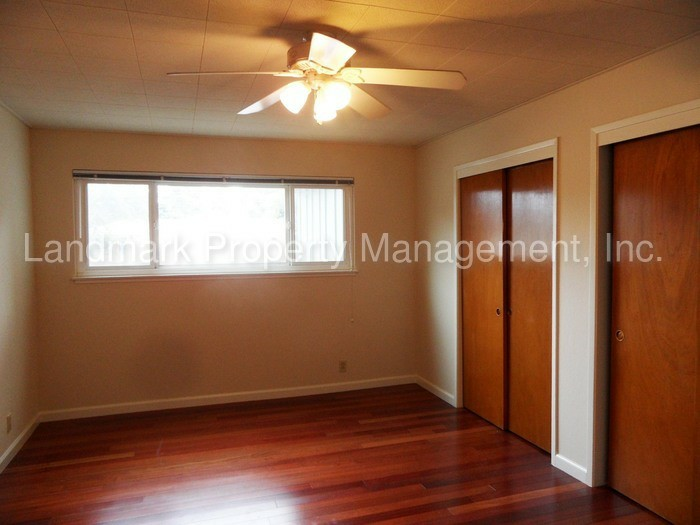 Next, there's this one-bedroom, one-bathroom situated at 1654 Hollenbeck Ave. It's listed for $1,895/month. When it comes to building amenities, anticipate on-site laundry and garage parking. The apartment boasts carpeting, closet space and wooden cabinetry. Animals are not permitted. There's no leasing fee required for this rental. This is a month-to-month lease. According to Walk Score, the area around this address is very walkable, is convenient for biking and has some transit options. Here's a one-bedroom, one-bathroom apartment at 737 Golden Oak Court, #2 that's going for $1,890/month. Apartment amenities include hardwood floors, in-unit laundry, a ceiling fan and closet space. The building features assigned parking, outdoor space and storage space. Neither cats nor dogs are permitted. According to Walk Score, the area around this address is somewhat walkable, is convenient for biking and has some transit options.